BUTLINCAT's BLOG: Didsbury Mosque petition handed in - Britain First - CLOSE THE BREEDING GROUNDS OF HATE AND MURDER! Didsbury Mosque petition handed in - Britain First - CLOSE THE BREEDING GROUNDS OF HATE AND MURDER! Recently, an imam at the infamous Didsbury Mosque (below) was filmed calling for armed jihad. 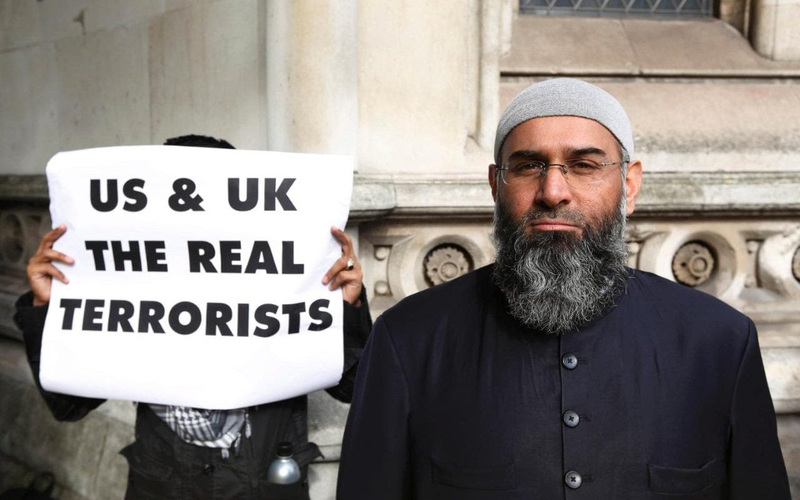 According to news reports, notorious terrorist-supporter and radical Islamist Anjem Choudary is beingreleased from prison very soon. We are launching an urgent petition that we will hand in to the Home Office demanding that they prevent his release.